Going green is no fun if you can’t go fast. Now, you can do both. Gasoline stinks. Literally. Both prior to combustion and as it leaves the exhaust manifold, this foul fossil fuel—and biofuels, for that matter—are offensive to both your nose and the environment. Unfortunately, it’s also a necessary evil. Other fuels simply don’t have the same punch as petrol, and if you want your outboard-powered boat to go any faster than a snail’s pace, gasoline is a must-have. Or, is it? 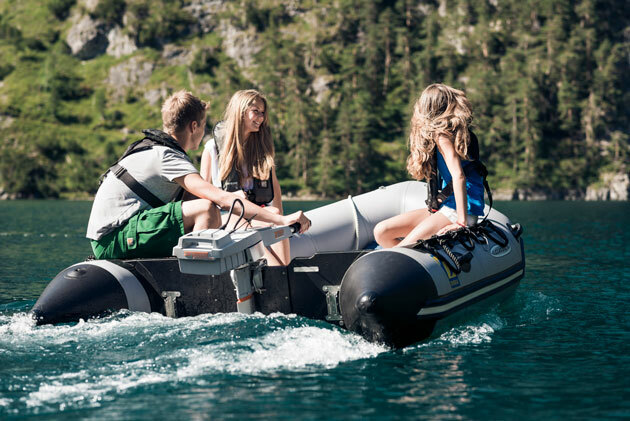 New forms of alternatively powered outboards have come onto the market in recent years, and they’re surprisingly promising. 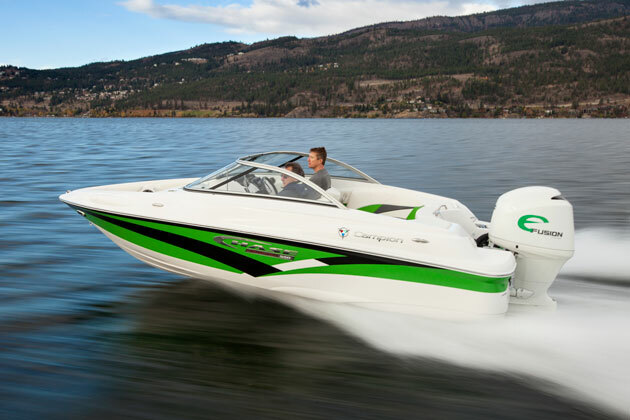 Let’s take a look at some of the options you now have to become a petroleum-free powerboater. 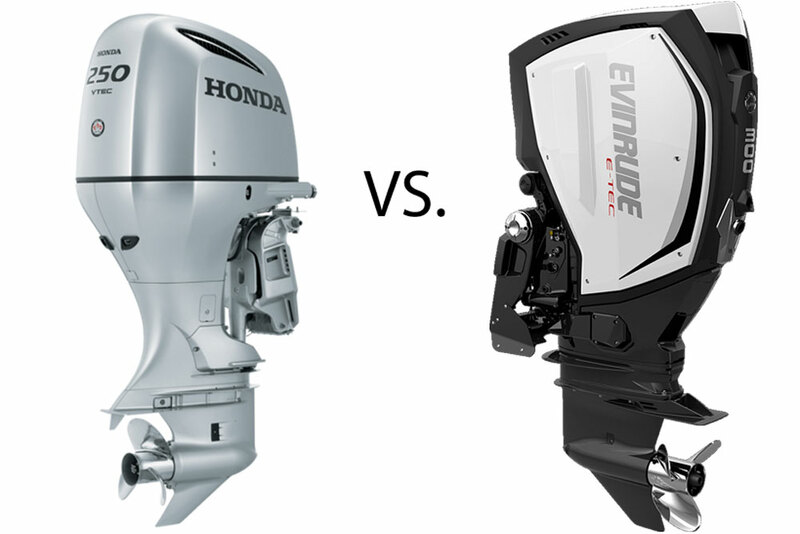 Just as we've seen in the automotive world, electric power is the most common alternative to gasoline when it comes to outboards. But if you think this is a new development, we have some news for you: electric outboards actually pre-date those fueled by liquefied fossils. In fact, French inventor Gustave Trouve invented and operated the world’s first recorded electric outboard way back in 1880. And with its whopping four horsepower—more than twice the oomph of Ole Evinrude’s original 1.5-hp coffee grinder—it had enough juice to propel a 17’ rowboat down the River Seine at “the speed of a good carriage.” That turns out to be around 4.7 MPH. Trouve’s motor was more or less a success at the time, with over 100 built and sold. But as you undoubtedly know, it didn't exactly set the standard for marine propulsion. It’s biggest weakness? The same as today’s electric outboards: range limitation due to battery constraints. 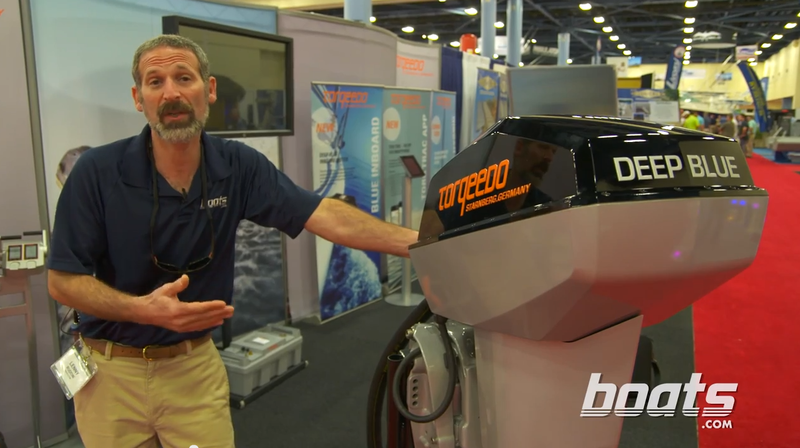 One of the best-known manufacturers of modern electric outboards, Torqeedo, has addressed this issue by not only producing electric motors, but also a line of sealed, waterproof (to IPX67 standards) lithium batteries designed specifically for their motors. You've probably heard that lithium is the latest and greatest in battery technology. Lithium magnesium (LIMA), lithium nickel magnesium cobalt (LNMC), lithium ion (Li-ion), and other derivatives all belong to the family of lithium batteries, and compared to traditional batteries they’re lighter, hold their charge better, can handle more charge/discharge cycles, and don’t have charge-memory problems. Unfortunately, some can also be quite finicky, even causing open flames on rare occasions (think: Boeing Dreamliner). The battery for the Torqeedo Travel electric outboards is integrated into the top of the motor; that's not a cowl. This volatility is part of why Torqeedo designed their own battery, and why they include computer-controlled charging and monitoring systems with multiple redundant safety functions. The company, based in Starnberg, Germany, began production in 2005, and started importing into the US in 2007. Smaller motor models in their line, like the Ultralight 403 and the Travel 503/1003, provide up to four horsepower and feature integrated batteries potent enough to provide range up to 20 miles. True, this range comes only at slow speeds—the Travel 1003 will push a small boat at 2.3 MPH for over 10 hours, yet can only maintain a top-end of 5.7 MPH for about 35 minutes—but the integrated battery weighs less than 10 pounds, which makes carrying multiple back-up batteries an option. This, however, also brings us to another down-side of electric propulsion: it can be expensive. Very expensive. Back-up batteries cost $599, and the least expensive Torqeedo, a 1.5 HP Travel 503, starts at about $1,700. The Torqeedo line also includes 5, 8, 40, and the recently introduced 80 HP Deep Blue. Yes, you read that right – 80 electric horses that you can hang right on your transom. Naturally, larger motors require a bit more punch than the integrated power cells used on the small models. Again, Torqeedo designed and built a battery specifically for heavier marine use: the Power 26-104. This LNMC power-pack zaps out 2,685 watt-hours yet weighs in at 55 pounds, which means pound-for-pound it has over twice as much punch as most conventional batteries. The Power 26-104’s on-board management system can also communicate with some engine models' on-board computers via data-port, it has a data-logging system, and the battery’s innards feature “safety” cells which have welded steel cylinder walls. Match up a pair of the eight horsepower Deep Blue Torqeedos with four of these batteries, and you can break a plane in some boats. We tested this rig installed on a 17’ flats boat at the Miami Boat Show, and hit 17 MPH. Torqeedo says the boat can maintain that speed for over an hour. Are you wondering yet about just how much it’ll cost you? Yes, the price is rather extreme. 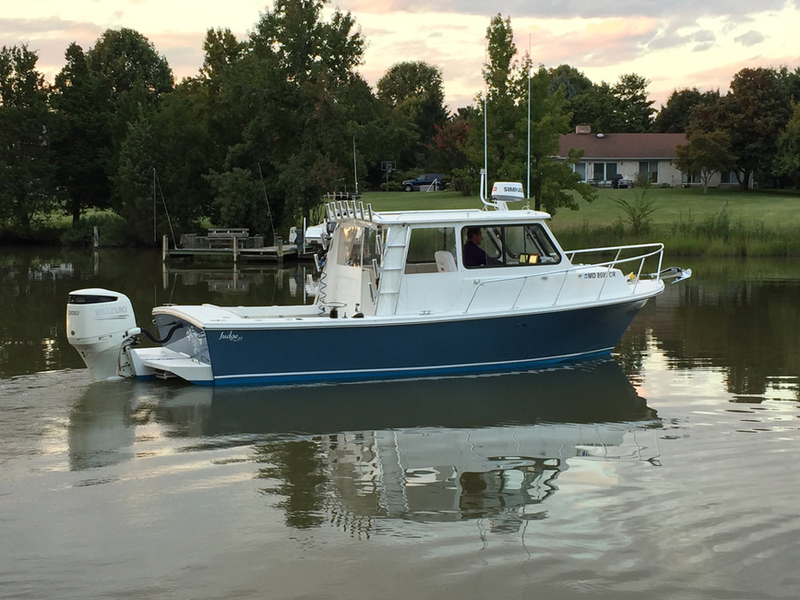 Excluding the boat, this 16 HP rig would price out at just over $21,000. At this point, you might be scared to ask what the largest Deep Blue goes for. And you should be. While the $17,500 cost of a single 80 HP Deep Blue alone seems fairly reasonable, with the four larger, more powerful batteries Torqeedo recommends, chargers, and controls, the complete system pushes $100K. Ouch. The 80-hp Torqeedo certainly has enough juice to get you on plane - but at quite a cost. When considering cost, of course, electricity-lovers always bring up the fuel-savings you’ll see through years of use. And they have a valid point. But even when looking at the purchase from a long-term economic point of view, it isn't exactly encouraging. A gas-burner in the 70 to 90 HP range costs under $10,000. So you’d have to chug down over 20,000 gallons of fuel—call it 19,000 if you want to account for other costs like oil and spark plug changes—before the savings panned out. Again, we say ouch. What if money isn't an issue, but 80 horses just isn't enough? 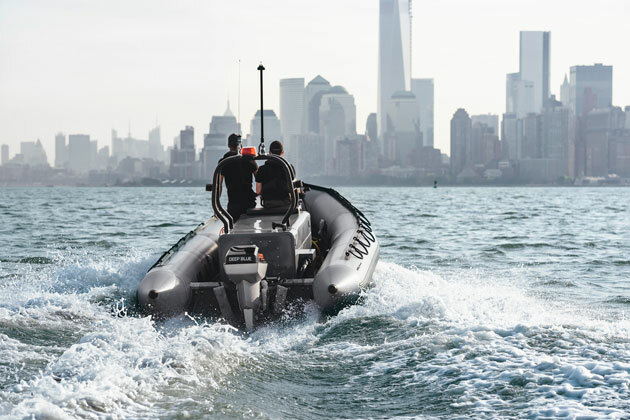 Another company, ReGen Nautic, has a 180 HP model that they recently tested on an 18’ long, 2,000-lb Campion Chase 550 bowrider. The boat hit a top-end of 50 MPH, and at 45 MPH, the package hummed along for two hours. 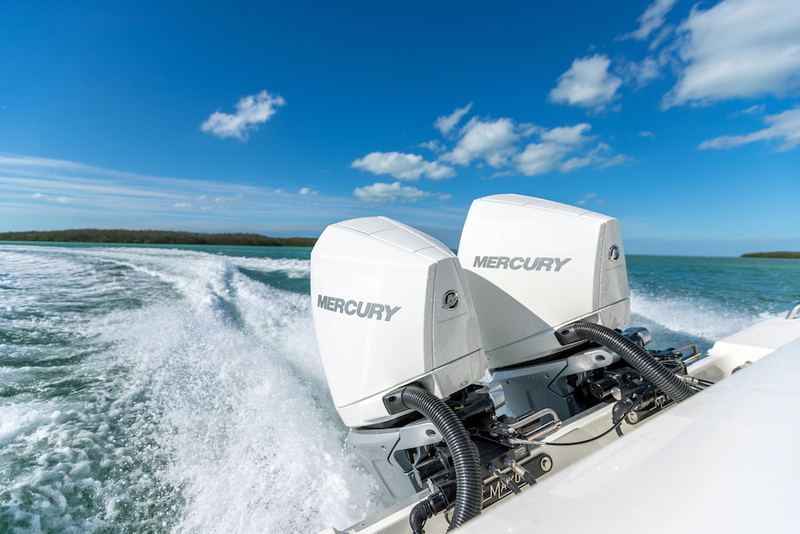 The 180-HP ReGen Nautic outboard can push an 18' bowrider at speeds rivaling most gasoline rigs. And there’s more good news for those of you who are constantly foaming at the mouth for more power—ReGen says they have a 300 HP model on the way. Published cost for the 180 HP model (engine only) is $25,587, and for the 300 HP model is expected to be $43,187. Unlike the Torqeedos, however, time has not yet told the full story—the 180 HP motor was introduced less than two years ago and although ReGen does have experience with other electric and hybrid electric systems, at this point we have to reserve judgment on the outboard’s long-term fate. At the other end of the electric spectrum lies bow- and stern-mounted “trolling” motors, made by the likes of Minn Kota and Motorguide. 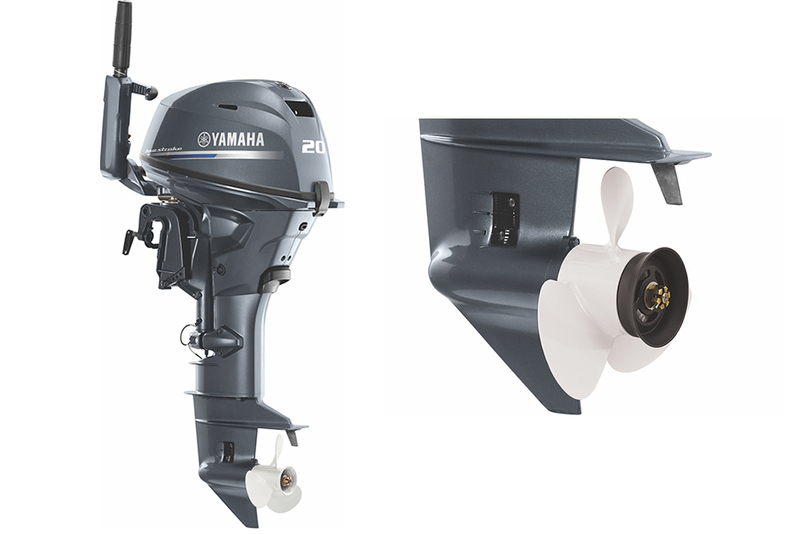 These smaller, less powerful motors have more limited applications, because they’re designed for maneuvering the boat and/or stealthily creeping up on (justifiably) paranoid fish, as opposed to serving as primary powerplants. They still merit some discussion here, however, because they’re time-tested, relatively inexpensive, and can give you hours of operating time on regular 12-volt deep cycle batteries. The choices presented by electric trolling motors range radically, starting with diminutive models that cost less than $100, put out about a third of a horsepower, and aren't able to propel much more than a canoe in a bathtub. Larger, more expensive models overlap somewhat with the low-powered end of Torqueedo’s range, producing a couple of horsepower and costing several thousand dollars. Since these high-end electrics are far more specialized for angling applications, there are also more complex, feature-ridden models that can do things like interface with autopilots, GPS, and fishfinders, operate via foot-controls, and even follow depth contours automatically. Electric trolling motors are time-proven and some incorporate advanced features, but most are intended for maneuvering while fishing - not as primary propulsion. Figuring out just how powerful these motors are is a bit challenging for those of us who are used to internal combustion engines, since most electric trolling motors are measured in pounds of thrust instead of HP. We could get into a lengthily discussion of horsepower versus kilowatts, how DC currents drop as a battery is used, and what A x V = P means. But delving into deeply technical discussions and mathematical equations is about as much fun as huffing fumes from that nasty old gasoline, so let’s simplify things: when push comes to shove, 60 pounds of thrust is equal to about one horsepower. This genre of small electric motors clearly will never replace the six-banger. But again, it belongs in the conversation because their use is wide-spread, their reliability is proven, their utility is great, and their cost is low. If you were powering a jon boat in a pond or lake, for example, you could get a basic motor-and-battery rig that put out about one horsepower and drove the boat at three or four miles per hour through a day of fishing, all for under $500. Another fast-growing alternative outboard fuel source is propane. 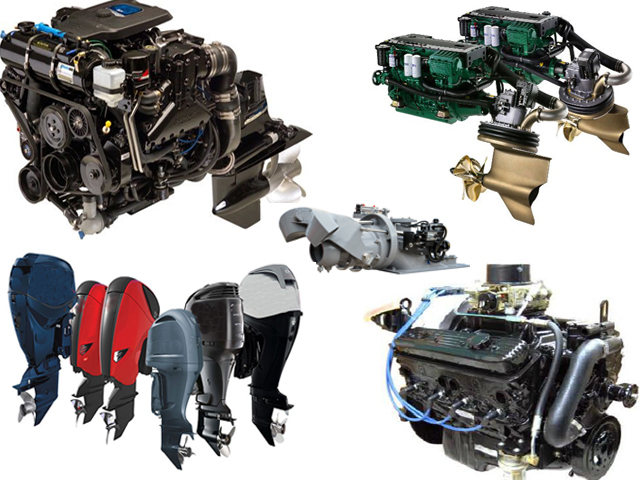 Conversion kits allowing you to modify small carbureted engines from gas to propane have been around for years, but in 2012 Lehr introduced a pair of outboards, 2.5 and 5 HP, designed from the ground-up to run on propane. The advantages of propane over gasoline are significant: stowed in a regular propane camping or grill canister the propane is safer, and it burns much cleaner—so much cleaner, in fact, that we were able to run a Lehr inside the convention center at the Miami International Boat Show, without raising an eyebrow or offending a single nose. These engines run smoother than many two-strokes, are easy to start, and don’t require a choke or priming. Plus, you can finally forget about all of those problems created by ethanol. Can you depend on propane to break a plane? On boats that require 15 HP or less, the answer is an unqualified yes. The down-sides? 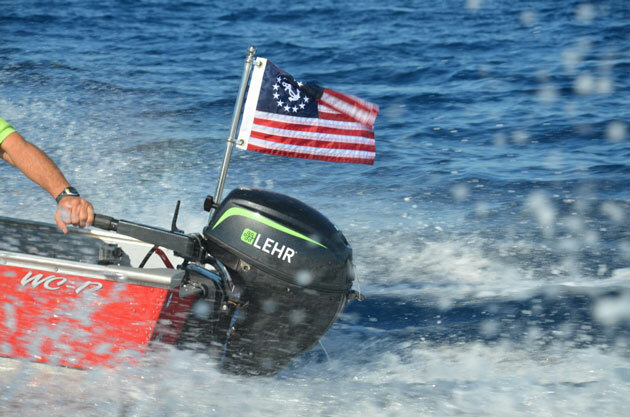 Although Lehr has a track record back to 2008 for producing small propane engines (yard equipment like lawn-mowers and weed-eaters), their outboards simply haven’t been around long enough for us to judge long-term reliability. On top of that, while they are smoother than two-strokes, they aren't as smooth as many four-strokes. And they’re a bit more expensive than traditional engines, ranging from $1,200 for a 2.5 HP model to around $3,600 for their latest and greatest, a 15 HP model with electric-start. 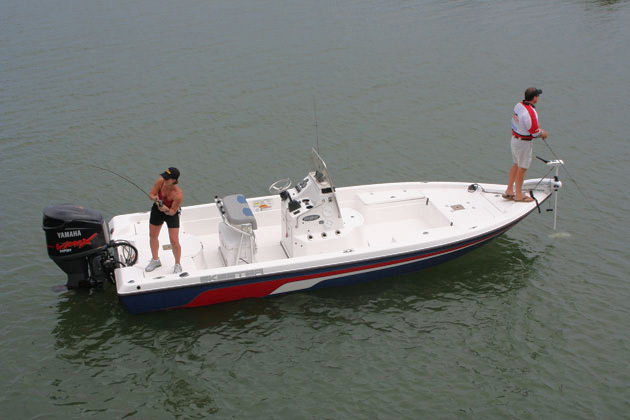 The range for comparable gasoline outboards is around $1,000 for a 2.5 HP engine, to about $3,000 for an electric-start 15. Finally, propane has fewer BTUs per gallon than gasoline (by between 10- and 30-percent depending on the formulation), and in automobiles, is less fuel-efficient by a margin of around 15-percent. 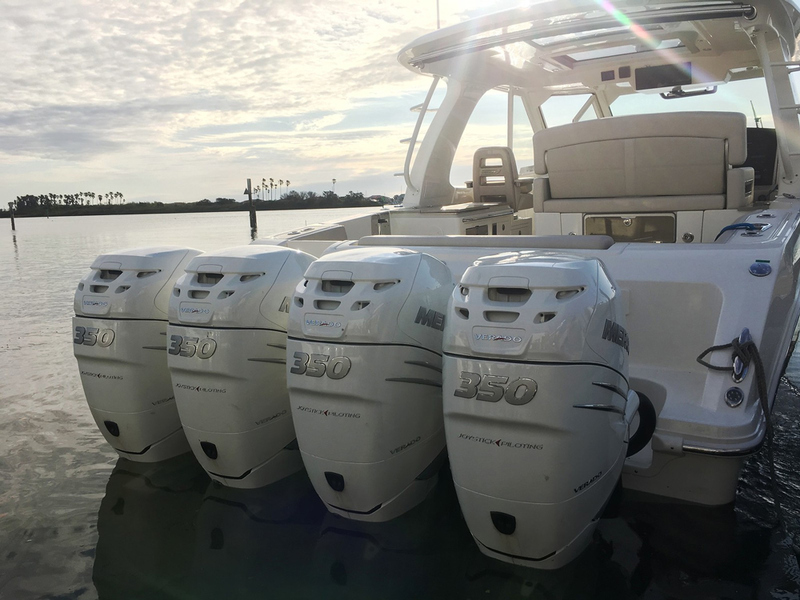 Though no impartial scientific testing has proved the same is true for outboards, it stands to reason that a similar efficiency loss can be expected. However, Bernardo Herzer, CEO of Lehr, said "These are not converted gasoline engines, therefore we run much higher compression ratios. 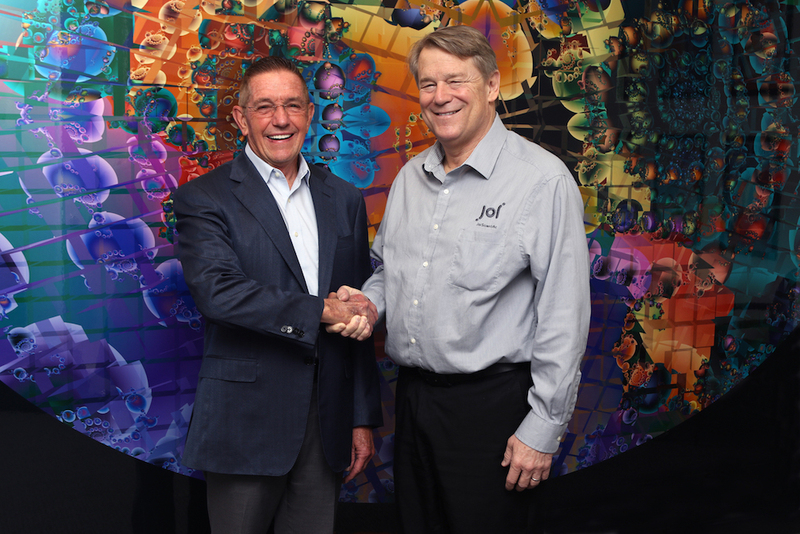 We're not running LEHR motors at octane levels manufactured to run gasoline motors like cars. Converted gasoline motors are not getting the energy out of the fuel which is what happens when you convert a car motor to run on propane." Considering the pace of change in modern technology, it’s a fair bet that the anti-gas crowd is only going to grow—and grow fast, as technical advances allow prices to fall. In fact, alternative power in boats isn’t limited to outboards. 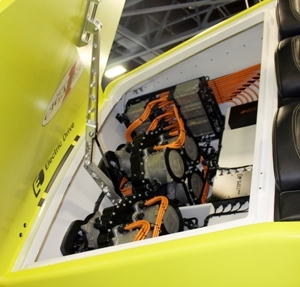 Ski Nautique splashed their prototype Nautique-E all-electric inboard ski boat in 2011, utilizing a pair of electric automotive motors marinized by LTS Marine. A look inside the engine compartment of the electric Cigarette. Even those fuel-chugging go-fast guys are getting greened-up. Cigarette rolled out their AMG Electric Drive Top Gun last year, a 38-footer carrying 12 motors that feed twin stern drives to produce 2,200 HP. With two tons of batteries in the hull, it can reportedly run for 30 minutes at 70 MPH along with “a few blasts” to its top-end speed of 110 MPH. Oh, yeah—and it only cost about five million bucks to build. Chances are we’ll also see some different types of alternatives hit the market in the coming years. Greenline has been pioneering solar diesel-electric boats, with models like their Greenline 40. When submerged, Germany’s new Type 212 submarines operate on polymer electrolyte membrane hydrogen fuel cells. And we've even heard of new high-tech boats that use long carbon fiber poles and acres of carbon fiber cloth to catch air currents, propelling the boat forward at speeds faster than the breeze itself! Of course, we powerboaters aren’t placing much credence in that last concept. If propulsion problems were that easy to address, somebody would have thought of such a simple solution a long, long time ago.